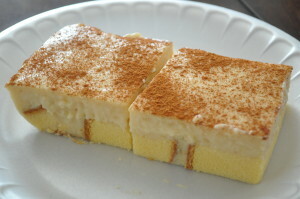 I asked my kids what to name this dessert. 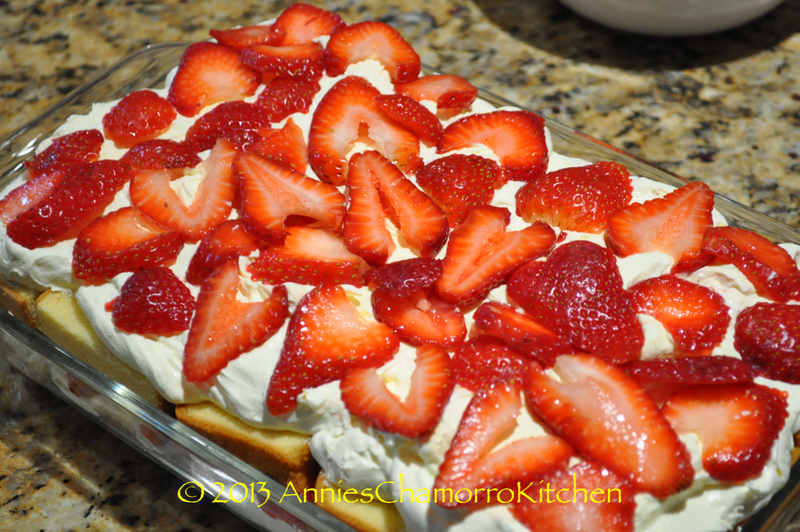 Strawberry shortcake seemed too simple a name for it. 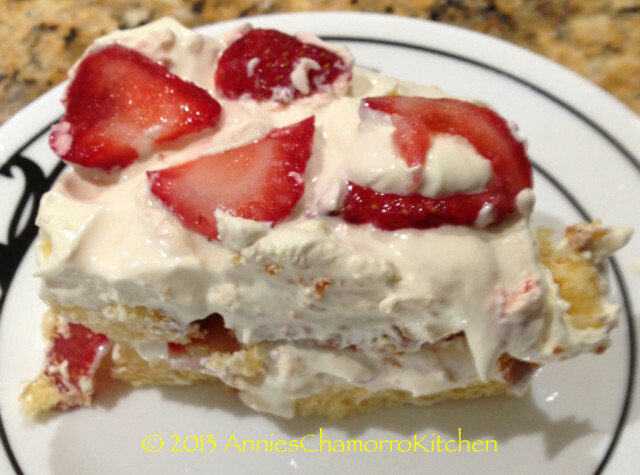 They asked, “why NOT just plain old Strawberry Shortcake?” “No,” I answered. “This dessert is…well…dreamy.” And there you have the story behind the name. There are very few store-bought products I buy that I don’t say to myself, “Why did I buy this? 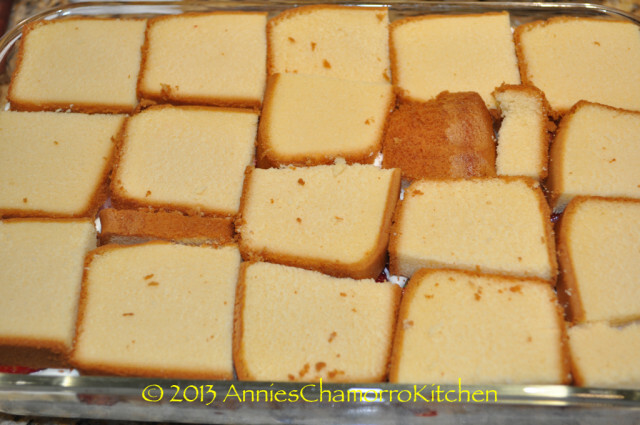 Homemade is so much better.” Sara Lee Pound Cake is one of those products–I love Sara Lee pound cake, as a base for Latiya, eaten by itself, or in a heavenly, dreamy, strawberry delight. I have an awesome recipe for homemade pound cake, but why bother when you can buy one that tastes delicious? 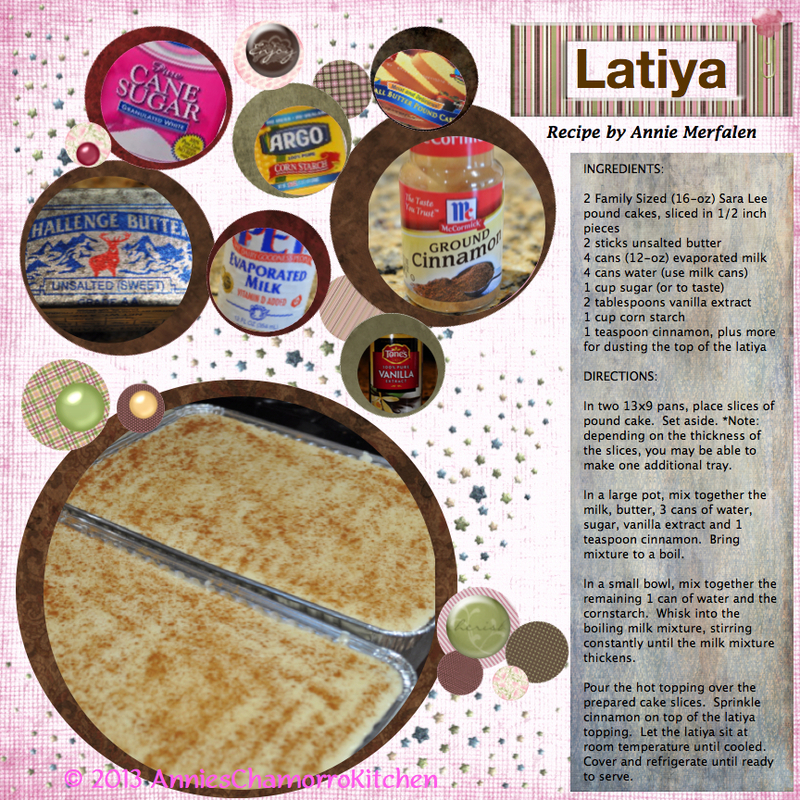 I take that back…my homemade version is worth the effort, but when you’re pressed for time and want to quickly prepare something this yummy, there is no need to make one from scratch. I do indulge a bit with this recipe by using heavy whipping cream in addition to Cool Whip. 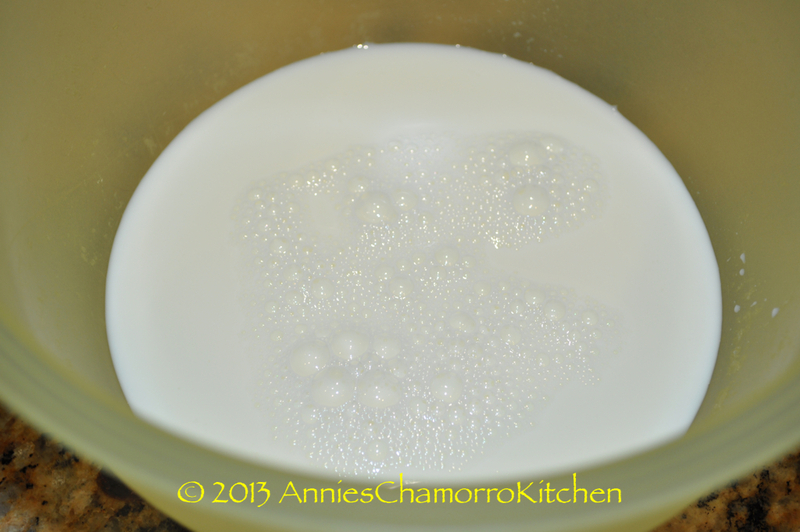 You most certainly can use regular milk instead of heavy cream, but your cream filling won’t turn out as thick. 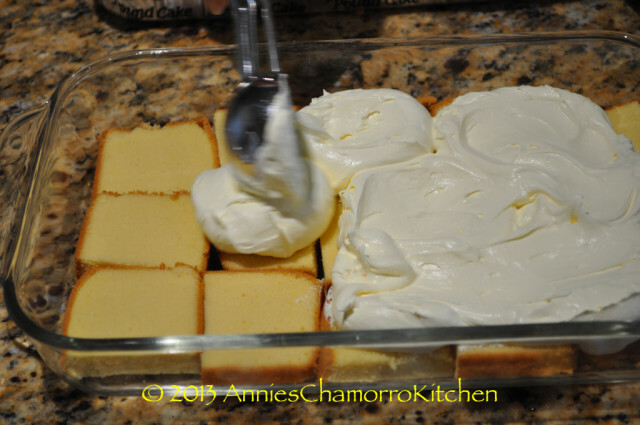 I like the addition of Cool Whip because I can lighten this recipe by using Cool Whip’s lightened or lower calorie versions instead of using nothing but heavy whipping cream. While an all-whipping cream version is so delicious, my waistline won’t be as dreamy. You can also lighten this further by using a sugar-free and fat-free instant pudding mix (see, you CAN have your cake and eat it too, and not feel guilty about it either). 1. 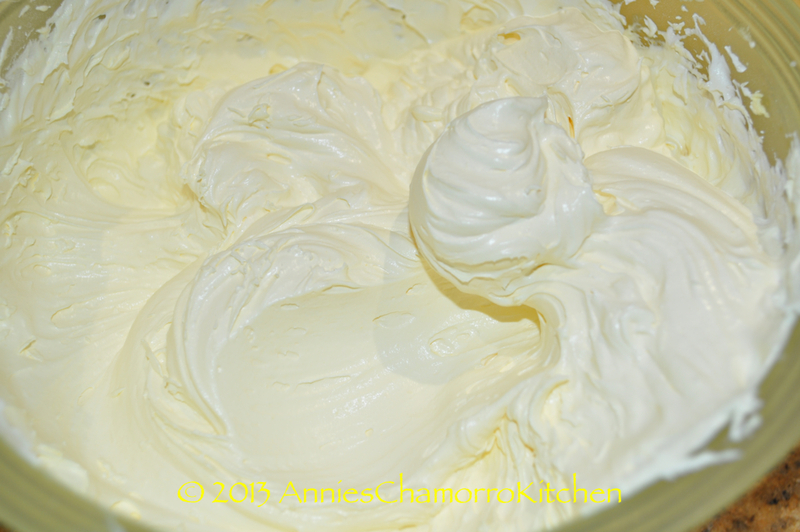 Pour the whipping cream in a mixing bowl. Add the instant pudding mix. 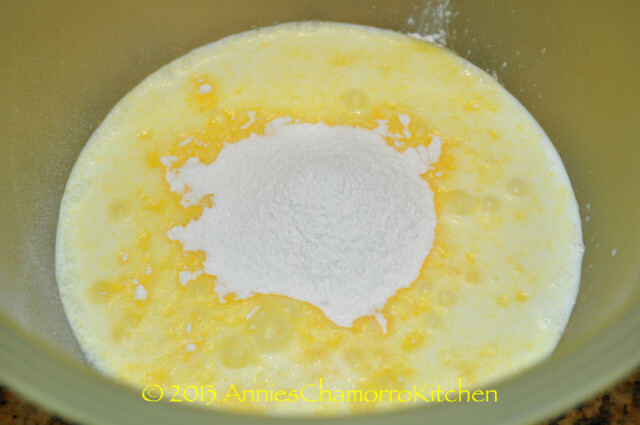 Using an electric mixer, mix on the highest setting (I use setting #6, the highest setting for my handheld mixer). The mixture will thicken quickly. 2. Once the whipped cream mixture develops stiff peaks, add in half of the Cool Whip. Mix on low speed until the Cool Whip is combined. Mix in the rest of the Cool Whip. 3. 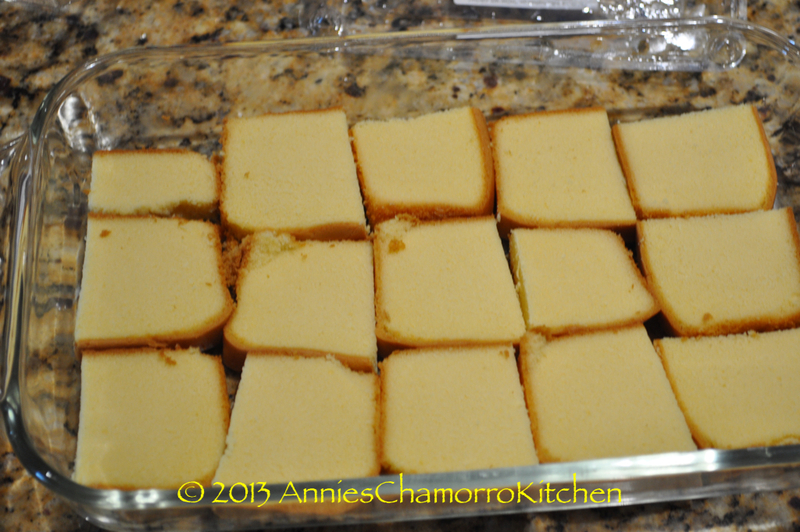 Slice the pound cake into 1/4-inch slices, then cut the slices in half. The resulting pieces should look like what’s in the photo below. Layer half of the pieces of cake on the bottom of a shallow pan (a 9×13 pan works well). 4. 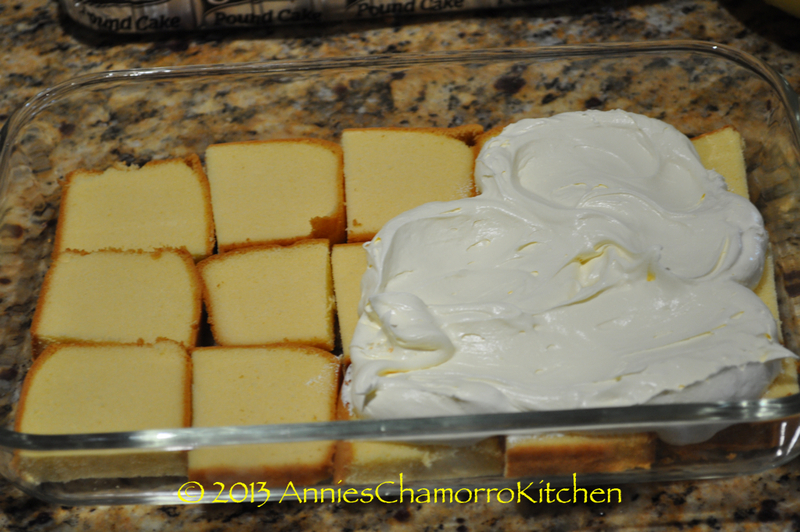 Spread half of the whipped cream mixture on top of the cake pieces. 5. 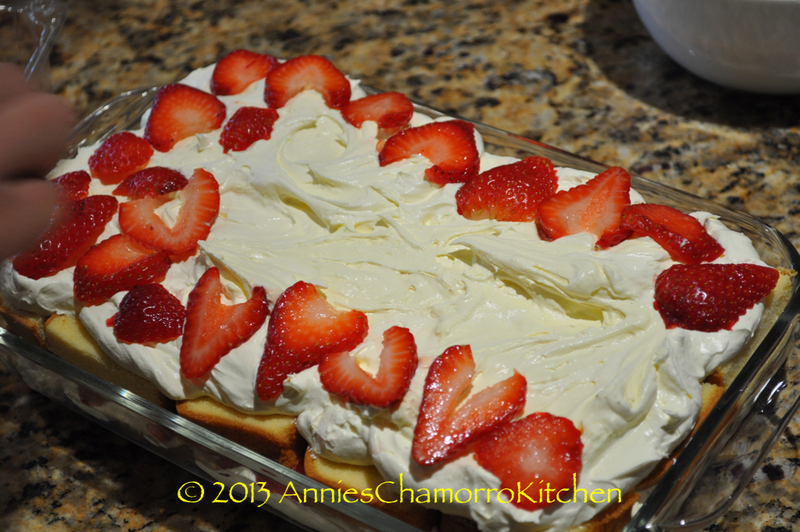 Spread half of the sliced strawberries over the layer of the whipped cream mixture. 6. 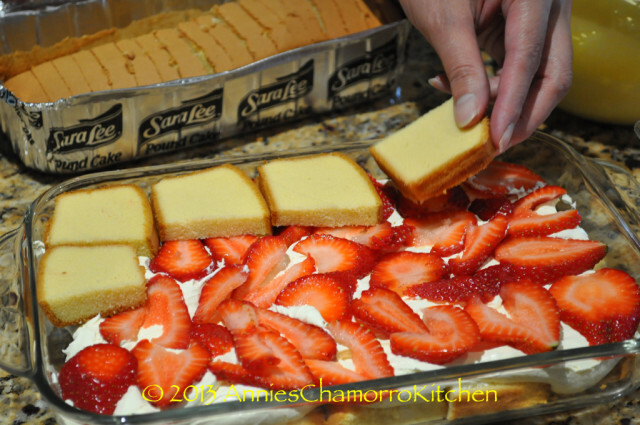 Add another layer of cake on top of the strawberries, using up the remaining pieces of cake. 7. 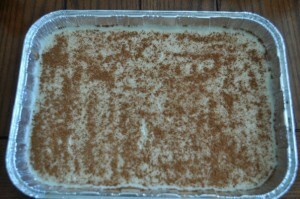 Spread the remaining whipped cream mixture on top of the cake. 8. 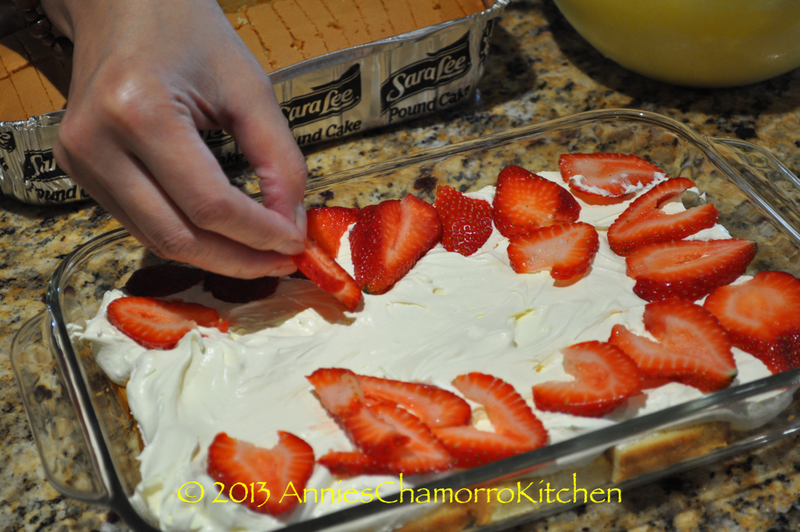 Spread the remaining strawberry slices on top of the whipped cream mixture. Ta daaaaa!!!! Chill, or serve immediately.